Arturo Cruz-Tucker, 2013 Summerfest Kidsfest chair, has put out a call for committee members to help plan this year’s event. Kidsfest 2012 was a huge success and organizers are determined to do even better at this year’s 30th anniversary festival the first weekend in June. 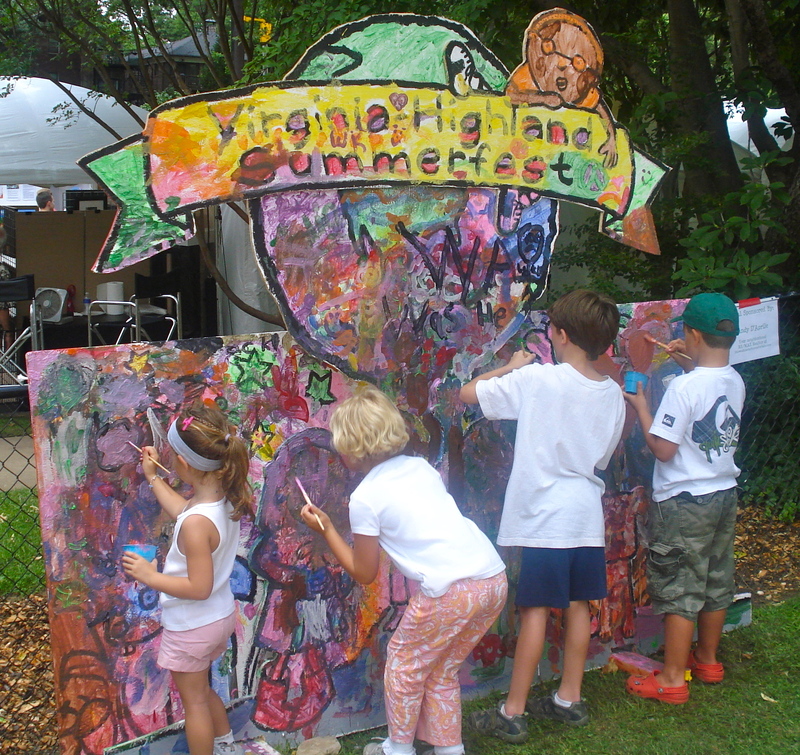 The Kidsfest committee needs help with planning, securing sponsorships and helping supervise the arts, crafts and games during the festival. Committee members not only get the satisfaction of helping out with one of the most important parts of Summerfest, but you’ll leave the festival with a coveted Summerfest volunteer t-shirt! This is a call for committee members to help plan and supervise the event only. 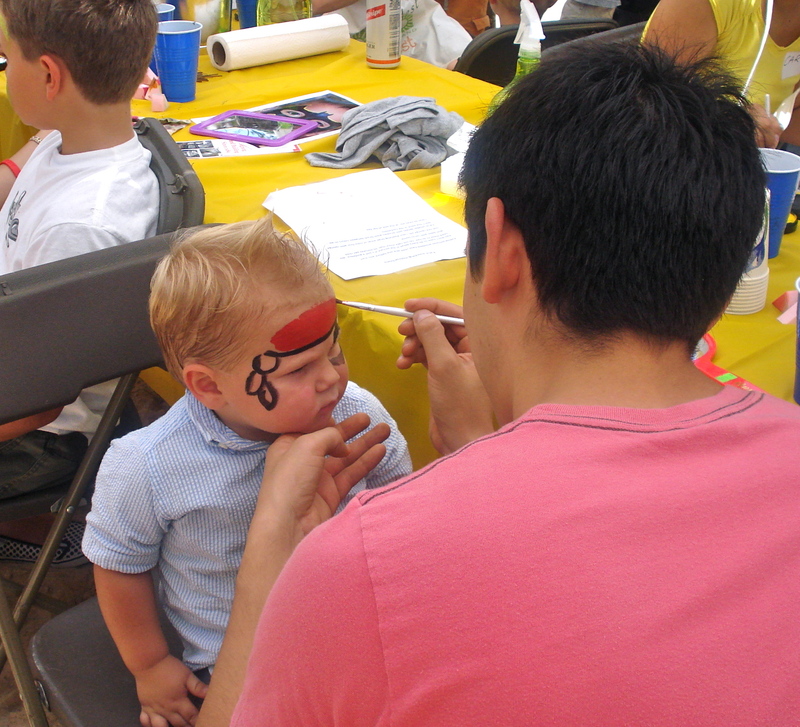 Another call for volunteers to help with activities during the festival will go out in the next few weeks. 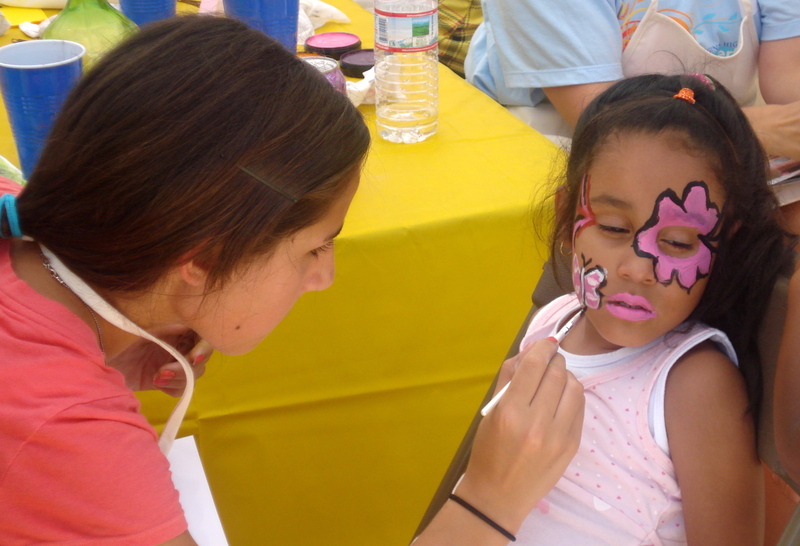 If you’re interested in helping organize the 2013 Kidsfest, please contact Arturo at 678-901-9683 or vahi.cruztucker@gmail.com. Thanks in advance for your support and we look forward to seeing you in June at Summerfest! 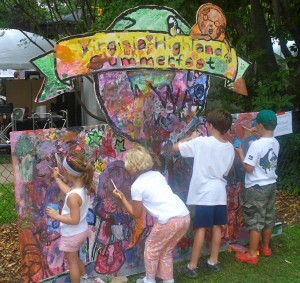 This entry was posted in news and tagged 2013, kidsfest, summerfest, volunteers by John Becker. Bookmark the permalink.